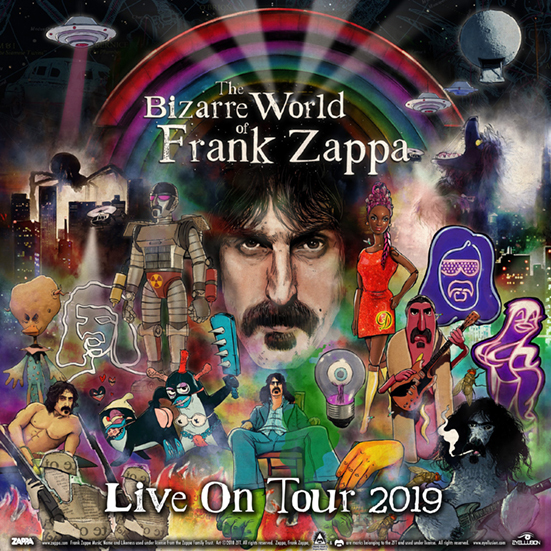 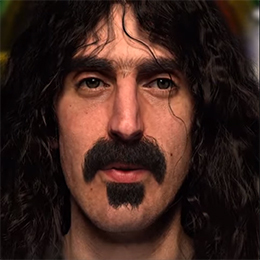 We’re thrilled to share a first look at Frank jamming from The Bizarre World of Frank Zappa. 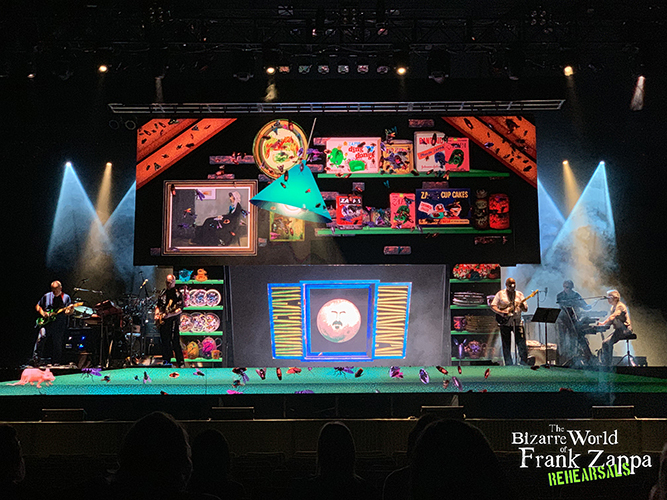 This footage was shot during last week’s rehearsals at The Show and we are so unbelievably excited to bring you this show starting next week! Much more to come! 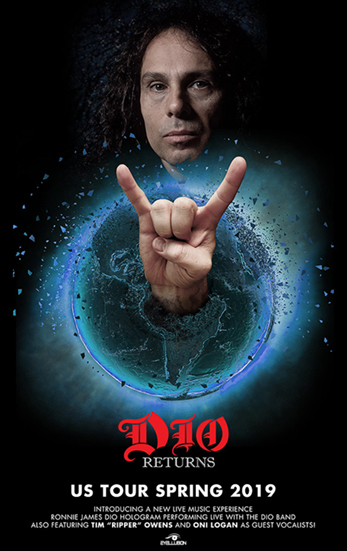 Horns Up, June 1st! 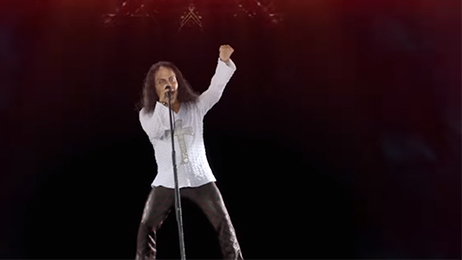 Watch The First ‘DIO Returns’ Trailer Now!